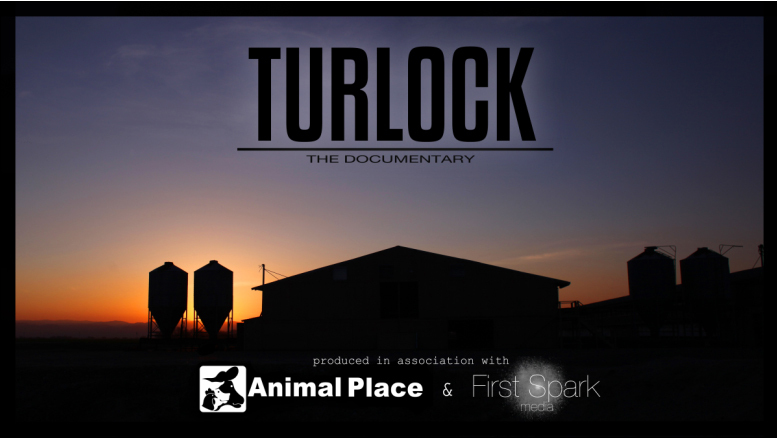 Ready to host a house party or community screening of the feature length documentary Turlock? Let us help you make your event successful. The first steps are below - fill out a submission form and then purchase DVD kit. Please note you will enter your mailing address when you purchase the DVD screening kit. If the screening location is different from the mailing address (which you will provide when you buy the DVD kit), please input the screening location below. Includes the extended documentary Turlock along with coupons from sponsors and a kit to help prepare you for the screening.